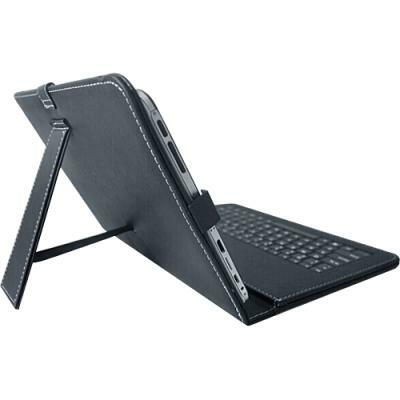 The Jacket Keyboard Case allows you to tote your Acer Iconia Tab 10 Tablet A3 A50 K4K4 conveniently and safely, in any briefcase or backpack. 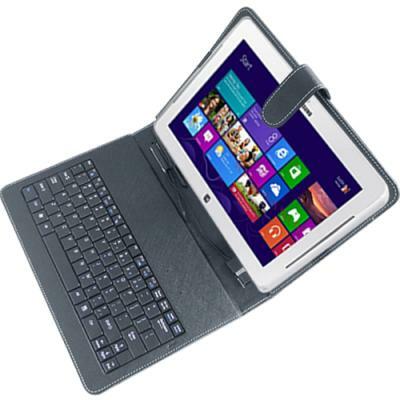 The Jacket Keyboard Case holds the Acer Iconia Tab 10 Tablet A3 A50 K4K4 in place and allows for comfortable keyboard working. 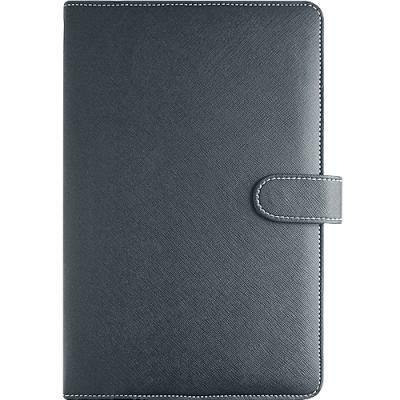 Protect your Acer Iconia Tab 10 Tablet A3 A50 K4K4 from daily wear.